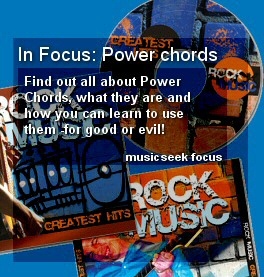 MusicSeek accepts contributions and articles from authors on all sorts of music related topics. If you would like to write for us, please get in touch. We cannot guarantee to use your writing, but all articles published are credited in full.